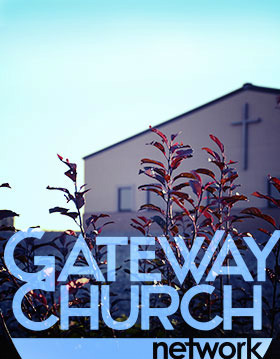 Gateway Church has been part of the Colorado Springs community for over thirty years. We have been in our current building on Marksheffel Road for over five years. We exist to create authentic Christian community and discipleship throughout the Colorado Springs area. Join us for our sunday services at 10:30 a.m.